Don't Wait for Threads, Don't Return Status). 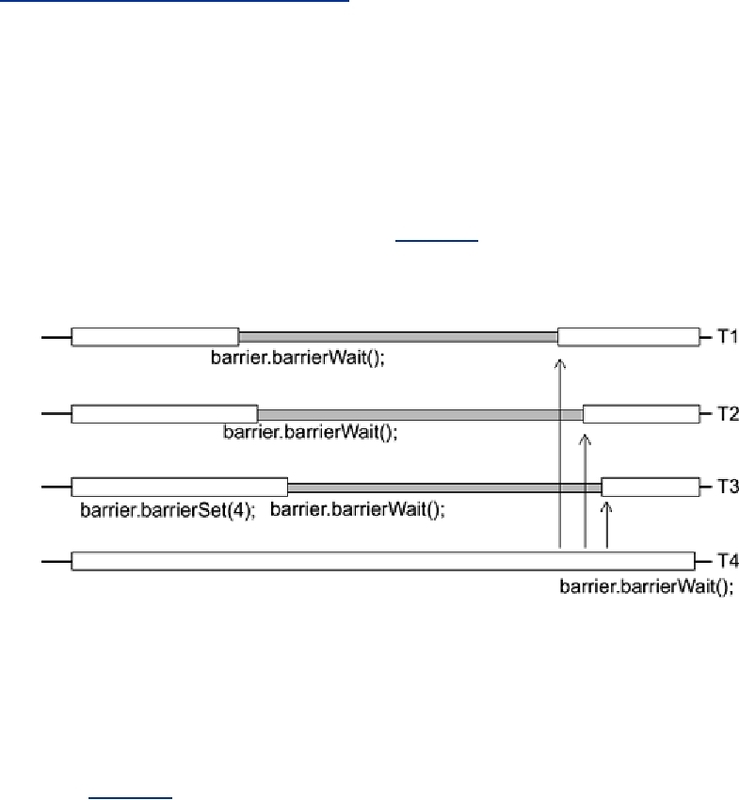 barrier to zero, and they all unblock and proceed (Figure 7-5). implemented in our extensions package and are part of the proposed extensions to POSIX.